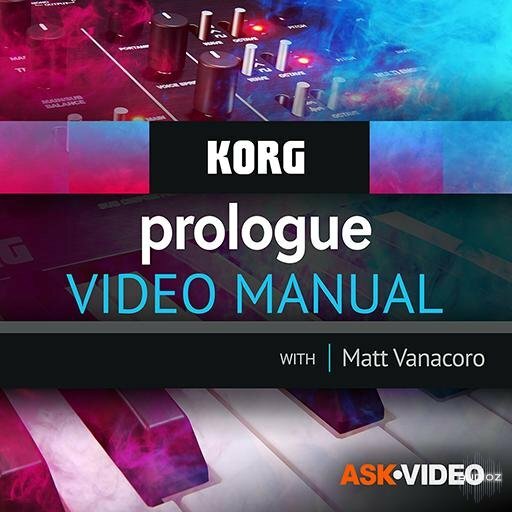 Ask Video Korg Prologue 101 Korg Prologue Video Manual TUTORiAL has been exclusively released on AudioZ by Fantastic who chose to ask not to post mirrors. PSA: Korg Prologue is trash. Get an OB-6 if you want a great sounding analog synth.